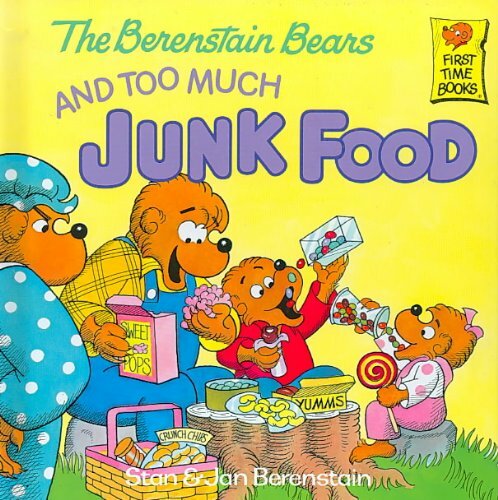 Mama Bear lays down the law when she notices that Papa and the cubs are getting too chubby. 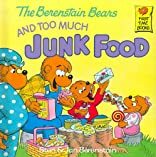 With the help of Dr. Grizzly's slide show on how the body works, the Bear family makes a healthful adjustment in their diet and fitness habits. "A most enjoyable introduction to good nutrition and exercise." --(starred) Science Books & Films.